Introducing Leaders, the Korean sheet mask brand newly curated on Soko Glam. Stories From a Curator is a column by Charlotte Cho, the curator and co-founder of Soko Glam. 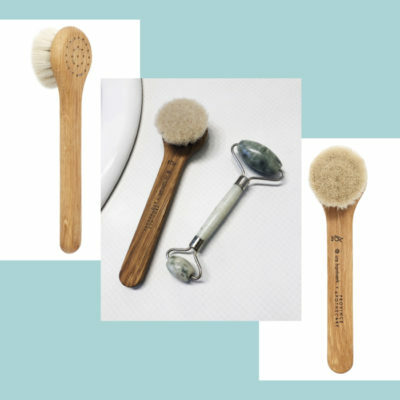 As a licensed esthetician and the author of The Little Book of Skin Care, Cho gives a glimpse into her discovery process and what brands and products make the cut for the curated site. When you walk into a restaurant that specializes in one dish, like Japanese ramen, chances are, the food will be mind-blowingly good. On the flip side, a restaurant that offers everything under the sun, from kebabs to chow mein, probably doesn’t have dishes worth raving about. The theory is this: if you try to do everything, you might spread yourself too thin. You might fail to understand the nuances of the flavoring and even forgo the quality ingredients that truly make a dish memorable. I feel that the same concept applies to beauty brands. The more specialized the brand is in one category, the better the product! Case-in-point: What beauty brand is really known for its skin care AND makeup to the same degree? Usually, brands are better known for one or the other. 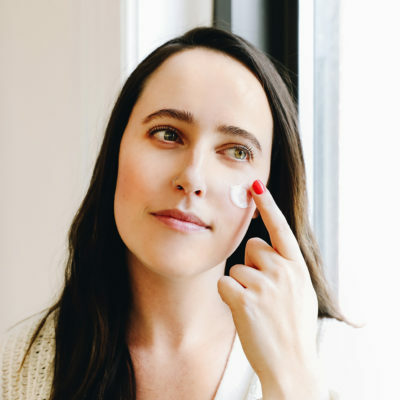 That’s why I was excited to have come across Leaders, a Korean sheet mask brand that, for the past 10 years, has been laser focused on sheet mask innovations. Just to add some context as to how popular Leaders masks are: If you’re walking down Myeongdong, the beauty district of Korea, you’ll see some well recognized brands such as Skinfood, Banila Co, and Etude House. Right next to those major brands is Leaders! 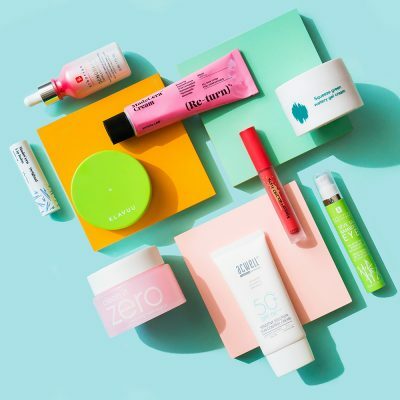 The fact that you can find Leaders in that main strip at its own shop and at every multi-branded Korean beauty retailer and pharmacy is a telling sign that Leaders has made it in the super-saturated Korean beauty space. 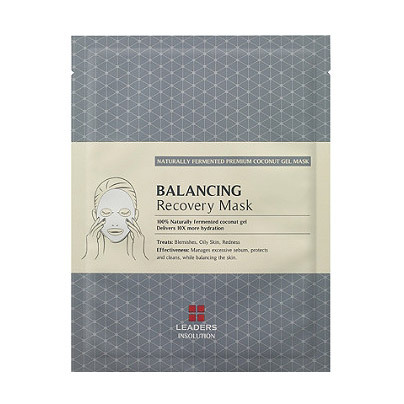 It’s also a brand that is coveted internationally, selling a majority of its sheet masks abroad to neighboring Asian countries. 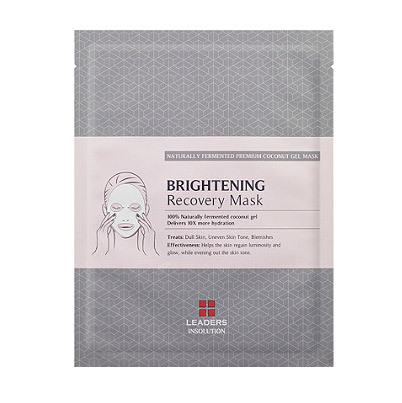 Who would have thought that a beauty brand would be able to stand out via sheet masks alone? Well, a team of 15 Seoul National University dermatologists banded together to develop the most effective sheet masks, and Leaders was born. 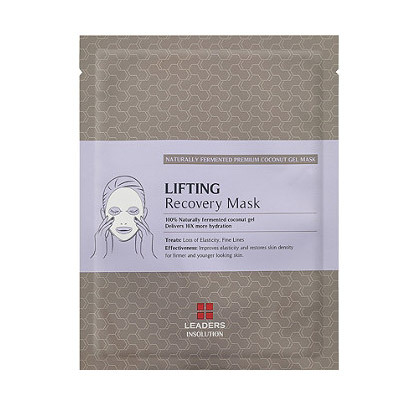 Although Leaders has branched out to several other categories such as cleansing tissues (which are fabulous, so much so that I decided to curate two of them), its core strength is in its innovative sheet masks – and it shows. 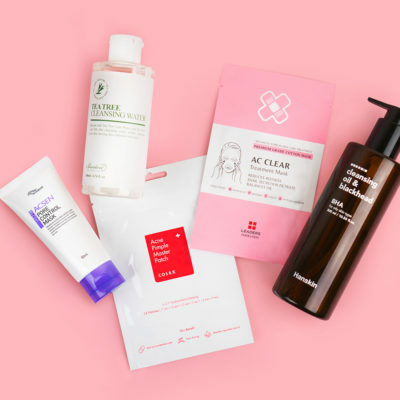 With their strong handle on sheet masks, Leaders is now starting to branch out to other skincare products, and I’m already hooked on the cleansing tissues and makeup removers. My skin will be eagerly awaiting what else is to come from this super savvy team of dermatologists. To celebrate my latest curation of Leaders, you can buy one sheet mask and get one free on Soko Glam while supplies last. 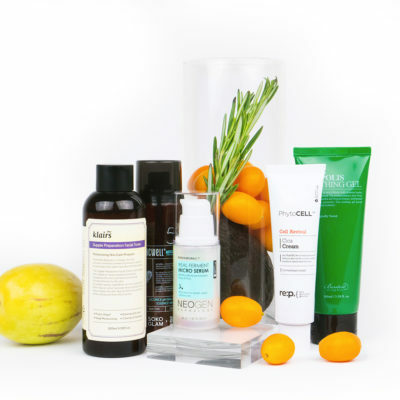 + Which Leaders product are you most excited to try? Let me know in the comments!